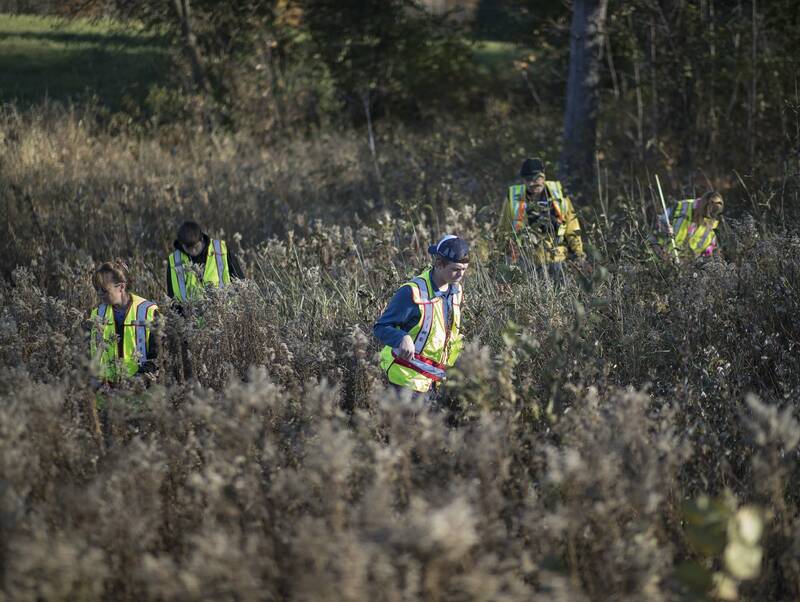 Investigators in northwestern Wisconsin said Saturday that they continue to sift through hundreds of tips in the disappearance of a 13-year-old girl. 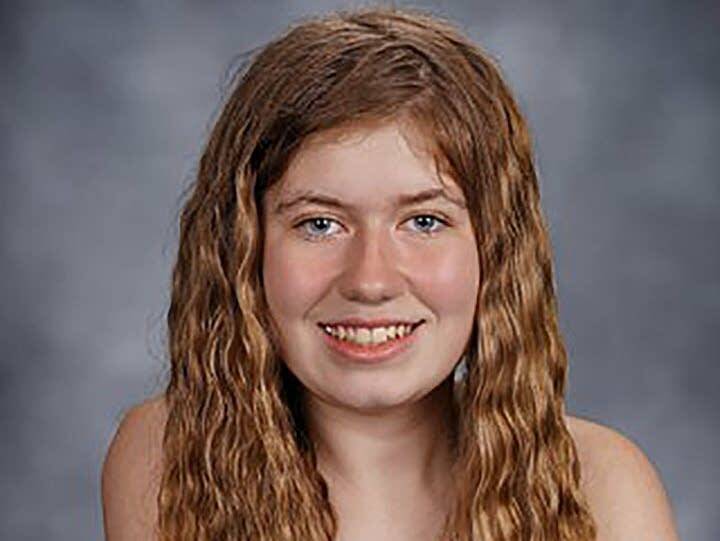 Jayme Closs has been missing since Monday, when her parents, Denise and James Closs, were found shot to death in their Barron County home. The Barron County Sheriff's Office said in a news release Saturday that it has received more than 1,000 tips in the case and "have thoroughly investigated over 800 of them. "We are using every resource available, and have conducted hundreds of interviews, multiple searches, and are using the technical and forensic expertise of our state and federal resources to locate the person or persons who committed this offense and to locate Jayme," Sheriff Chris Fitzgerald said. The FBI has issued a nationwide alert seeking information on Closs' whereabouts. Authorities are gathering tips at (855) 744-3879, or by email at jaymetips@co.barron.wi.us. Deputies discovered Denise and James Closs shot to death in their home in rural Barron early Monday. The girl was nowhere to be found. Investigators have said she's in danger and that she isn't a suspect. The sheriff's office released dispatch logs Friday that indicate responding deputies found that multiple gunshots were fired in the home, and the door was kicked in. The logs also indicate the initial 911 call that summoned deputies to the home early Monday came from a cellphone belonging to Denise Closs. 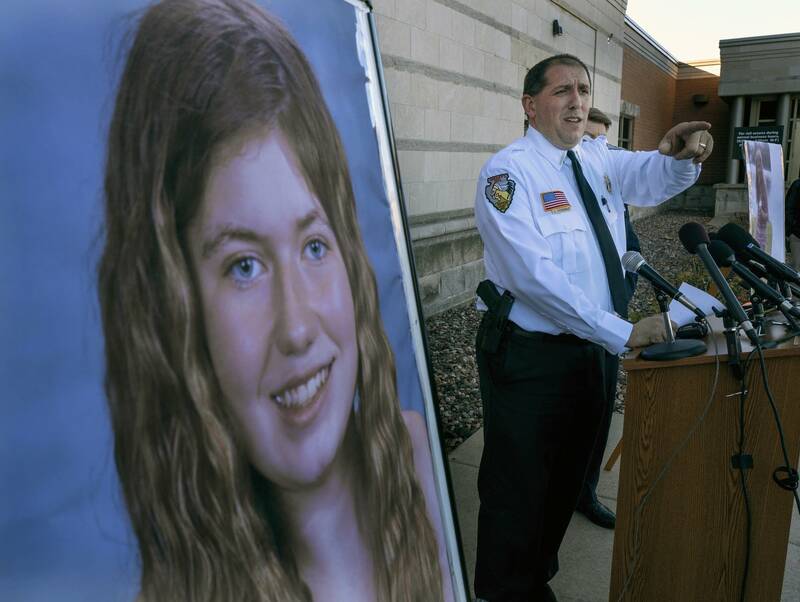 In his statement Saturday, Fitzgerald also said he wanted to "send our heartfelt thanks to the citizens of Barron County for the outpouring of support and gratitude for those investigators working so hard to bring Jayme home."